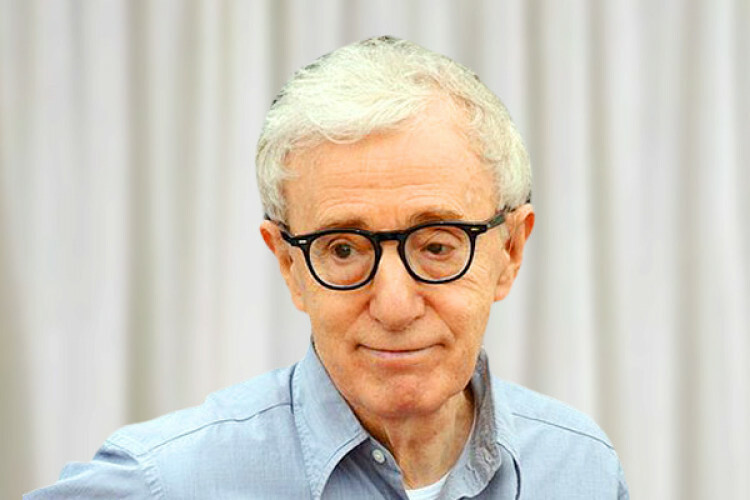 Woody Allen has filed a $68 million lawsuit against Amazon Studios. He claims that Amazon backed out of a multi-film agreement with the controversial director. Allen decided to take legal action against the company after they shelved his romantic-comedy film. Allen was accused of sexual assault and abuse by his daughter, making his work toxic to most parties. Alen also claims that Amazon knew about these accusations.